Consumer technology and global media titles continue to recognize Huawei with numerous awards at MWC 2017. 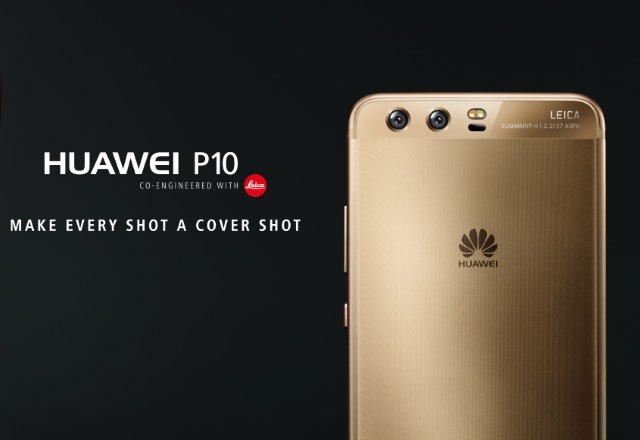 The Huawei P10, P10 Plus and Watch 2 received an impressive 42 awards to-date for their striking design and portrait capabilities. Huawei Watch 2 was also generously awarded by numerous companies such as; T3 with the “MWC 2017 Awards: Best Wearable”, Pocket-lint with the “Best of MWC 2017” award, Expert Reviews and TechRadar both with the “Best Wearable” award and PC Mag with “Best of MWC” award.